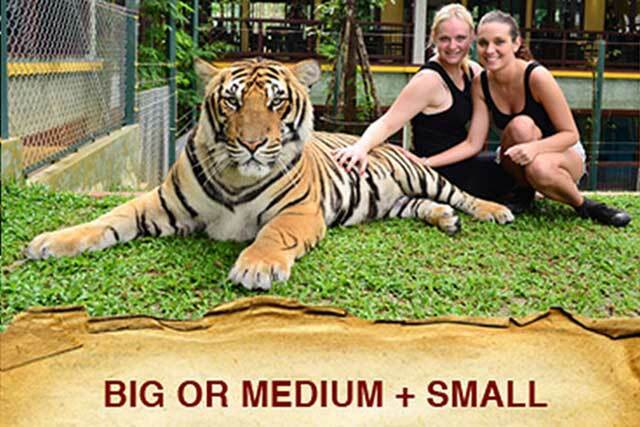 Tiger Kingdom Phuket is a relatively new addition to the group of attractions in the Kathu area a part of Phuket. If you want to get up close with real live fully grown tigers then this is the place to come. 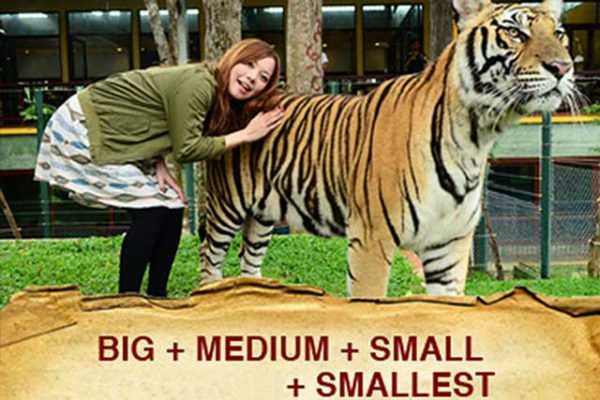 These are the options at Tiger Kingdom Phuket. A couple hours here will stick with you forever, and knowing that the tigers at Tiger Kingdom Phuket are treated with great care will help to give you peace of mind. 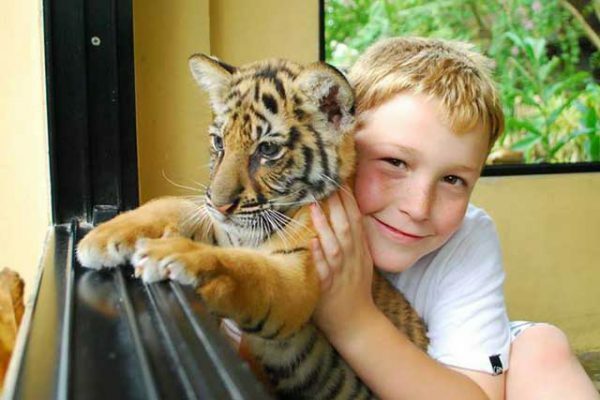 The tigers are not sedated like at other tiger places in the world and the facilities are extremely clean. 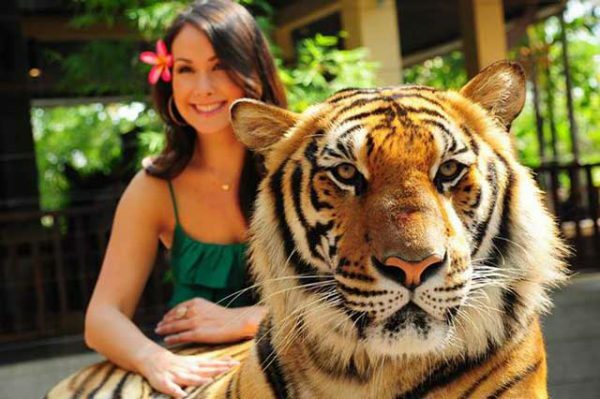 Tiger Kingdom Phuket assigns professional staff with each group of visitors to ensure everything goes smoothly and comfortably. 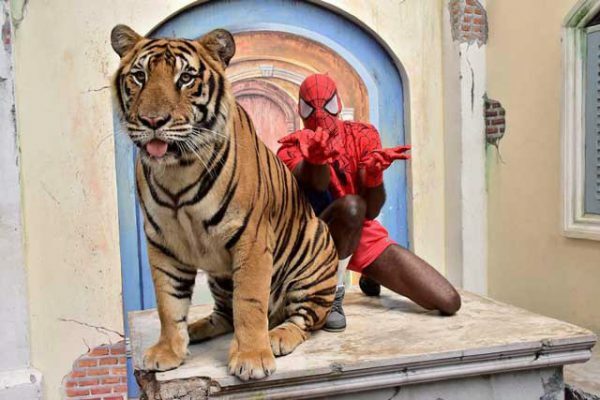 Did we mention you can also hire your own on-site photographer so you can focus on the fun instead of your camera? 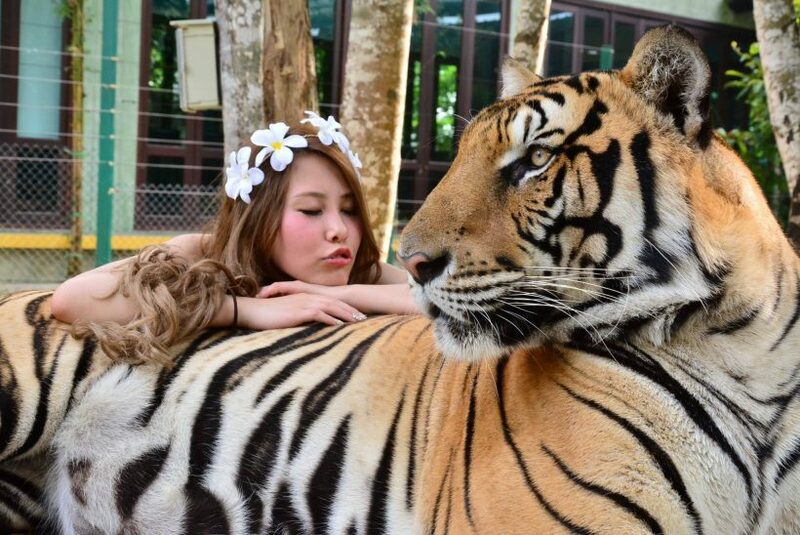 If playing with tigers is on your bucket list, Tiger Kingdom Phuket is the best place you’ve found to do it. 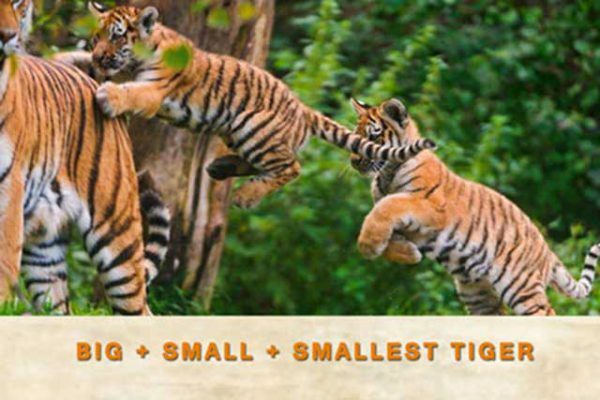 We would suggest TIGER KINGDOM AND ELEPHANT TOUR if you also want to sightseeing other beautiful places after enjoy visiting the tiger kingdom and elephant safari. What is the best time to visit Tiger Kingdom Phuket? During afternoon tiger love to spent their time to sleep and relax under shade. Personal expenses, Souvenir, and meal costs. 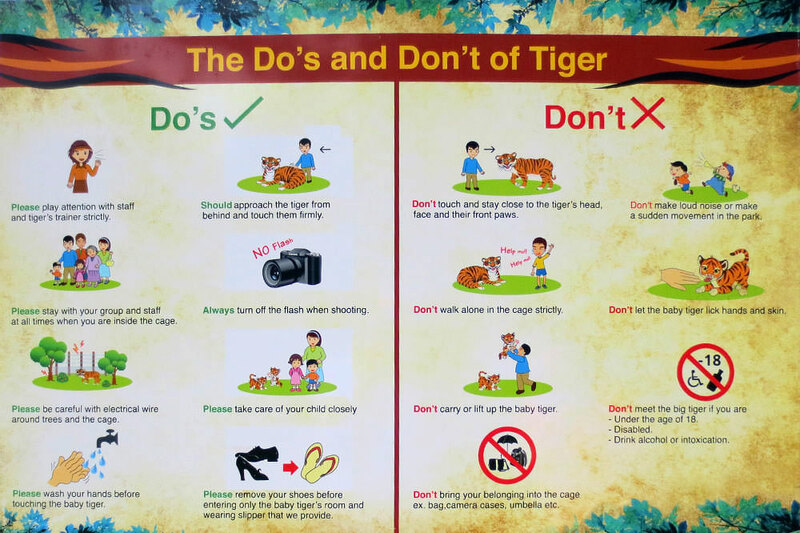 Please follow the safety instructions of your guide and please see Safety Rules listed below. PHUKET ATV SEAVIEW TOUR : Explore Phuket’s jungle and rubber tree plantations riding on an ATV. Experience The Big Buddha up close. Visit the famed Big Buddha statue and enjoy panoramic island views. 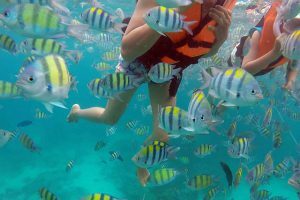 We offer tour programs designed for beginner and experienced adventurers to make your holiday in Phuket unforgettable. Explore Big Buddha Mountain by ATV on your choice of a 1-hour or 2-hour guided tour. 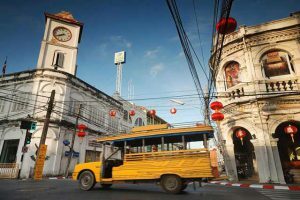 Sample the ATV Seaview experience on the 1-hour tour, or go all out on a 2-hours tour that takes you to a stunning 360 Panorama view from the big buddha. Your guide shows you the basics of operating the quad bike, on you have a choice of morning or afternoon tour to suit your schedule. 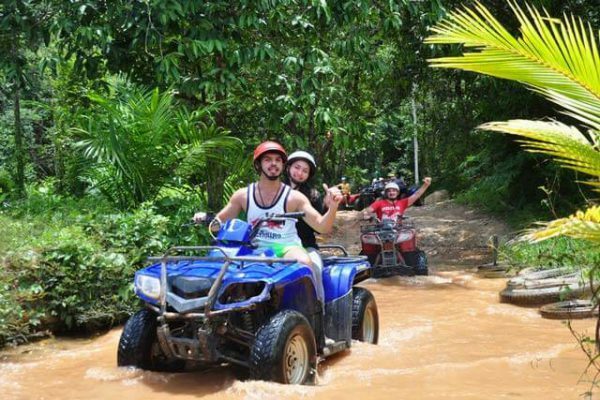 Ride a ATV on a tour suitable for all levels of experience, Follow the guide along the way to big buddha for a fun off-road experience. 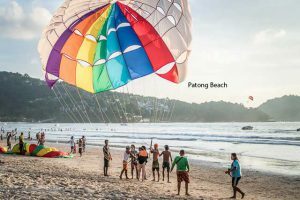 Choose a morning or afternoon tour of one hour or two hours Includes use of equipment, helmet, and hotel pickup and drop-off from Patong beach, Kata and Karon beach. 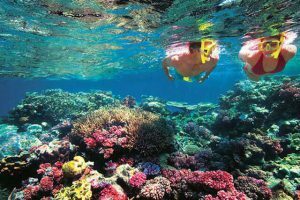 These are the most popular of Phuket tours and activities in the region. 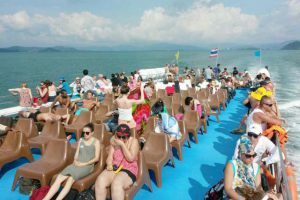 The best way to reach Phi Phi Island tour from Phuket for a day trip and visit and sightseeing Phi Phi Leh and Phi Phi Don. 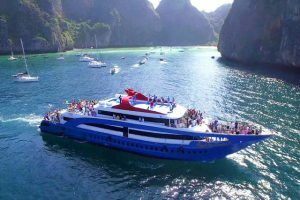 After an hour cruising in Andaman Sea, you will visit Maya Beach, Loh Samah Bay, Pi Leh Lagoon, Monkey Beach, Viking Cave, and Khai island these are the most beautiful islands in Phi Phi National Park to visit. 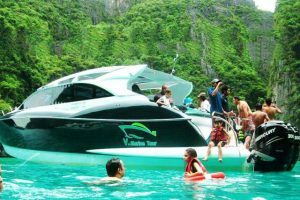 Enjoy best Phi Phi island tour from phuket with all included transports from you departing point to the pier and back.There are many options available such as Phi Phi Island Tour By Speed Boat, Phi Phi And Bamboo Island, Phi Phi Island Cruise Tour. Choose whatever option suits you the best below, Commit to it and then enjoy the experiences..